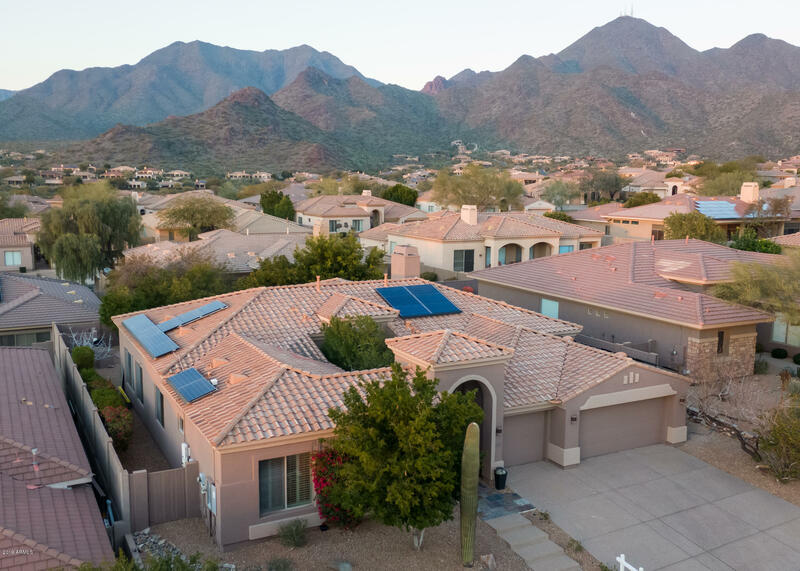 McDowell Mountain Ranch is a premier North Scottsdale, Arizona community that offers residents and visitors a multitude of activities and amenities. 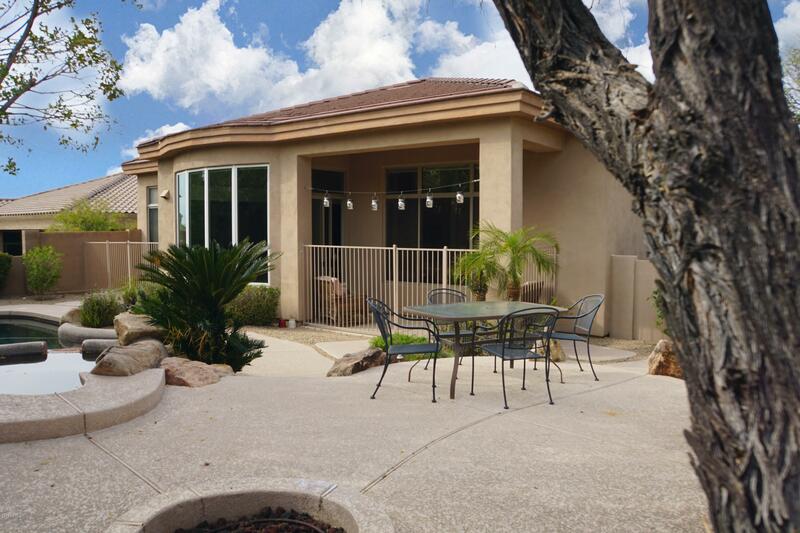 Community highlights include popular neighborhoods like Eagle Ridge and Sonoran Estates. Attractions like McDowell Mountain Ranch golf courses, the aquatic park, and the Sonoran Preserve give local and tourists plenty to do on a daily basis. Numerous mountain hiking trails are also available to the community that showcase the natural landscape and are some of the favorite things to do in the area. 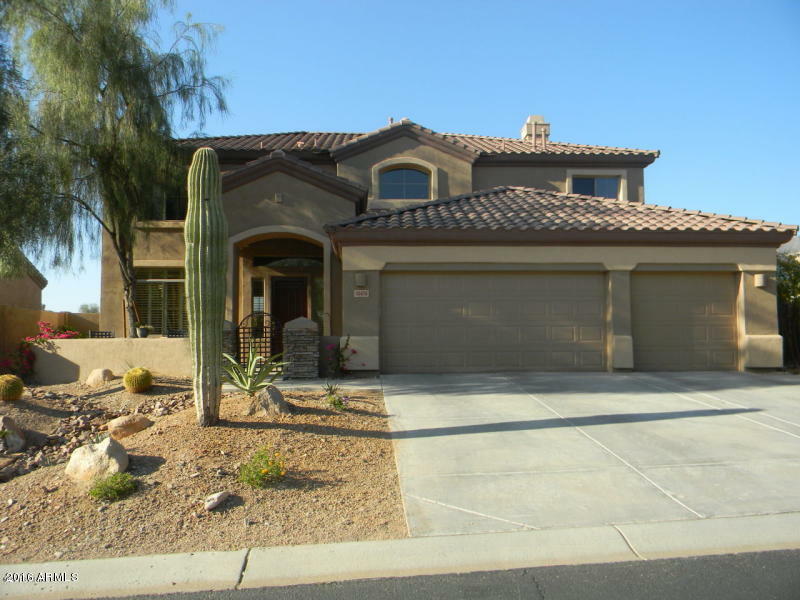 We provide you with the tools to find the newest homes for sale in North Scottsdale available. 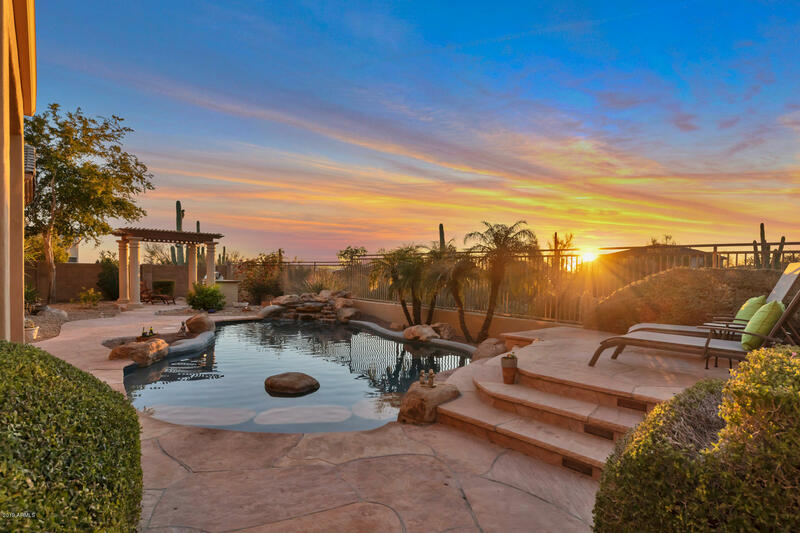 By studying all of the market and community information we provide, you will be equipped to find the best McDowell Mountain Ranch real estate that fits your needs. 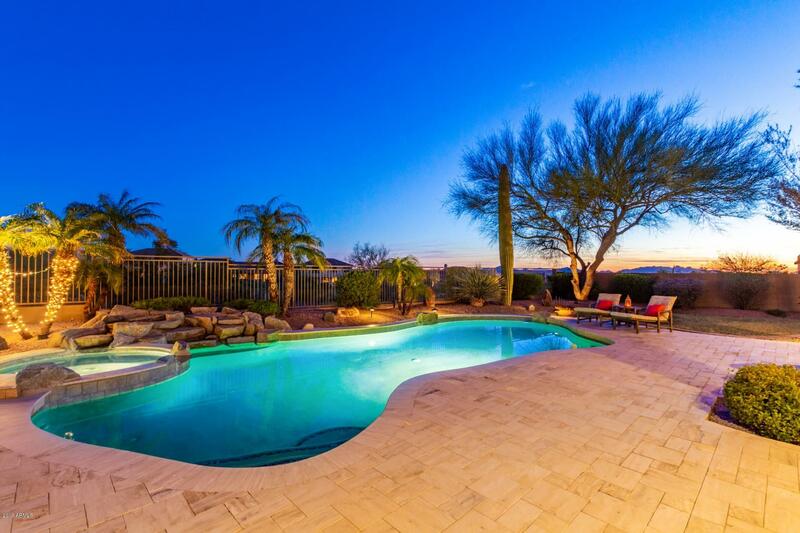 Every McDowell Mountain Ranch neighborhood and surrounding area is available to you. To get a full list of listings that interest you, start your home search now. When you find something you like don't hesitate to call or email us for more property information.